The Bixby Christmas lights market has rapidly expanded over the years. The recent growth of mid-range to high-end housing additions has caused an increased demand for Christmas light installation south of Tulsa. 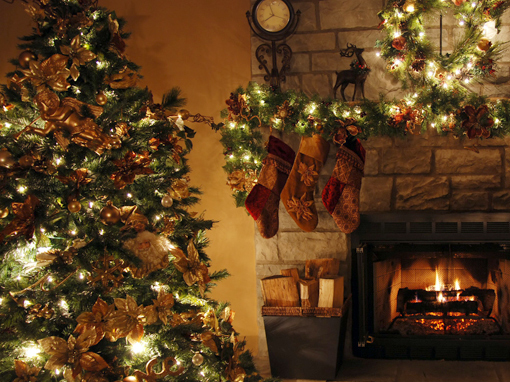 Because of this recent expansion in recent years, Christmas Lighting Tulsa has decided to assemble an installation team that exclusively services the Bixby area. This encompasses the area bounded by 121st to 181st streets and from Riverside to Garnett. This will provide Bixby homeowners with faster installation time, and provide them service right up until Christmas Day. We are often asked by Bixby customers about our Christmas lights servicing policy. 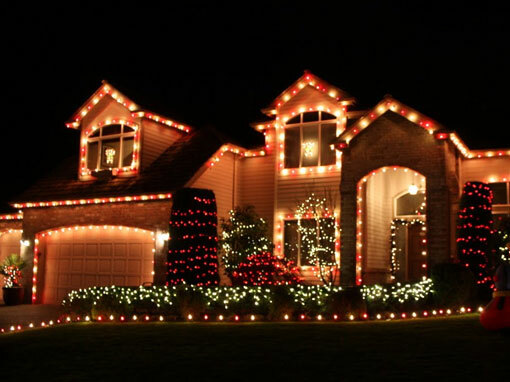 If the Christmas lights are owned by the client and we are contracted out to install and take down lights, then we will service the lights up until Christmas Day, but there will be an expense for every service call made. Typically, most strand or bulb issues can be fixed within a reasonable time frame, which will cost the homeowner no more than $50. However, last year we had several Bixby homeowners who needed us to replace their old incandescent light bulbs with a brand new LED strand. While they ended up with great Christmas lights, they had to go through the process and expense of essentially installing Christmas lights twice in one year. When Bixby clients lease our commercial-grade LED light bulbs, they are backed by our comprehensive servicing plan. This provides the client with a guarantee that we will fix our light bulbs within 24 hours of us receiving a report that the lights are not operating correctly. Please note that if there are electrical issues at the house or in the city of Bixby, we will fix our lights, but we will charge the customer for a service call. Serving the Bixby, Tulsa, Broken Arrow, Owasso and Jenks, Oklahoma areas.